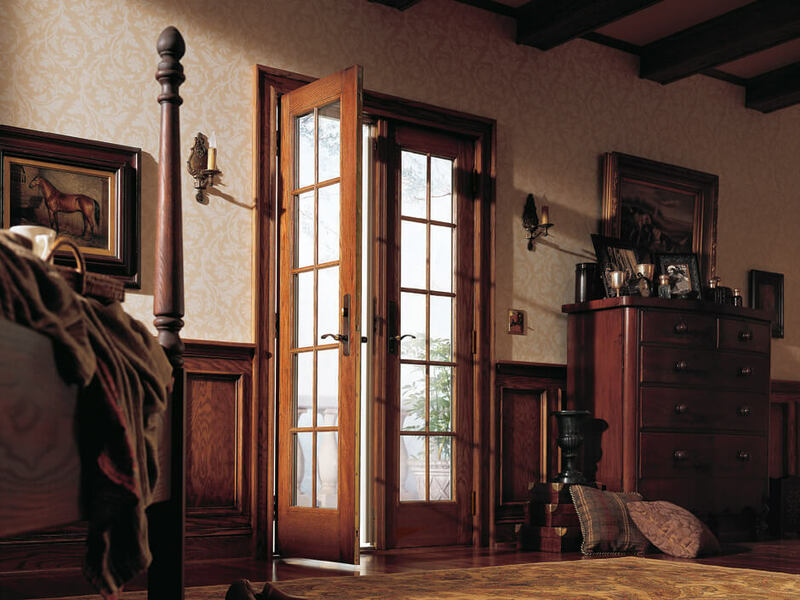 Renewal by Andersen proudly serves Allentown, Pennsylvania with custom home windows, entry doors, and patio doors. As the region’s most trusted name in window replacement, we’ve refined every step of the process from design to installation and beyond. We understand your Philadelphia area home’s needs and are committed to custom-manufacturing your solution to style, durability, and energy efficiency. Learn more about our quality assurance when you schedule your obligation-free in-home consultation today. Fibrex® frames hold larger panes of glass with narrow frames to provide a greater scenic view of your Allentown surroundings. Renewal by Andersen’s full-service guarantee means we own and carry out every stage of the window installation process to give you exactly what you’re looking for. A range of design and configuration options in every category help you make a window your own, while dedicated professionals at every step ensure unmatched performance. 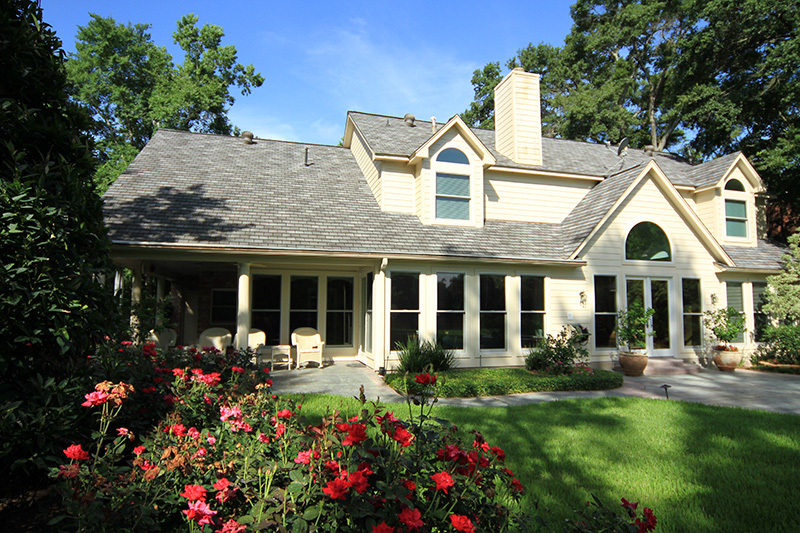 Every window replacement begins with a comprehensive in-home consultation with a Renewal by Andersen window expert. Your design consultant helps you create your perfect window from the comfort of your own home with swatches, samples, and other information. Start with your choice of 7 window styles depending on which suits your home and lifestyle best, then select colors, a grille, and hardware to match. Our project technician and installation teams then take it from there with a well-defined procedure to install, insulate, and seal your new home improvement for optimal energy efficiency for years to come. Regardless of your window’s design, both functional and stationary replacement windows are guaranteed to function just as well as the day they were installed. We’d love the chance to help you with your next home improvement project! As Philadelphia’s full-service window company, we’ve completely redefined the window replacement process to ensure a hassle-free experience every time. 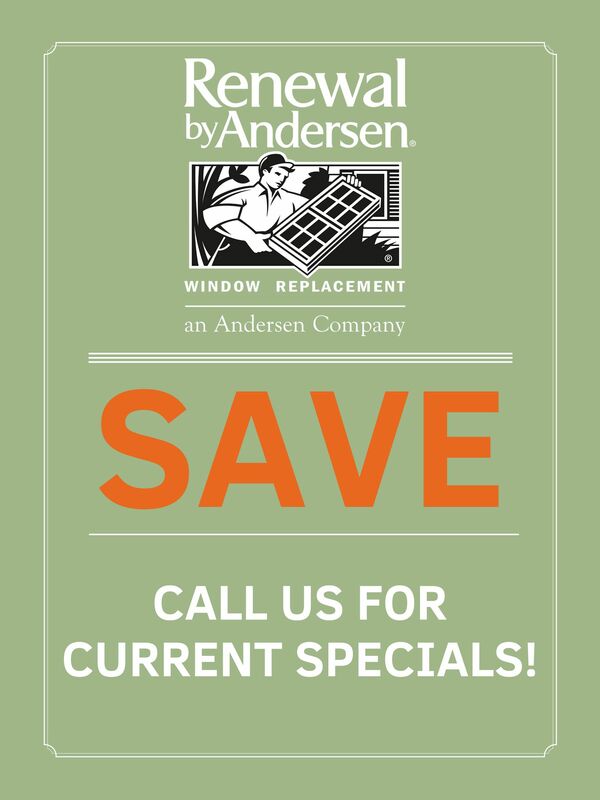 Call or email us today to experience the Renewal by Andersen difference for yourself. 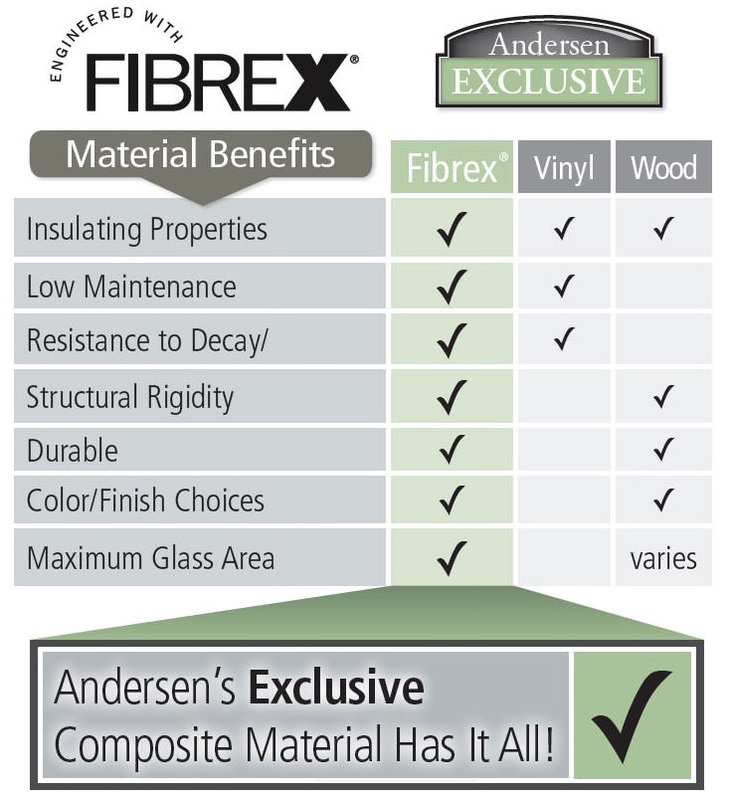 Renewal by Andersen windows are made exclusively with Fibrex®: our revolutionary composite material. 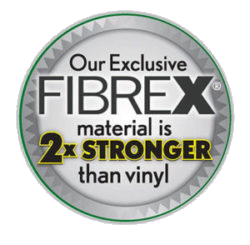 Made with 40% reclaimed wood fiber by weight and reinforced with polymers, Fibrex® combines the best qualities of wooden and vinyl windows. 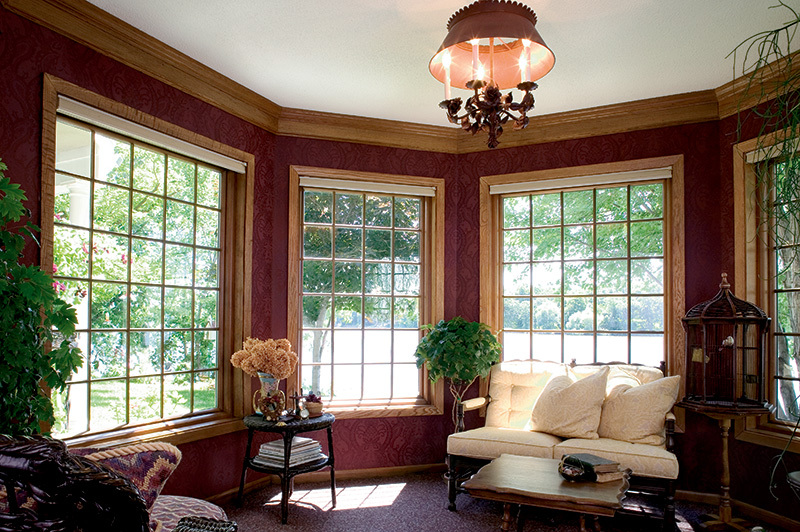 This means our windows feature narrower frames to let in more scenery and light into your Allentown home—in any style. Regardless of your home’s established style, our windows can match or renew it with your design in a sleek, bright finish. Add value, style, and energy-saving configuration to your Philadelphia area home with a custom patio door by Renewal by Andersen. Choose one of three standard styles in hinged and sliding glass varieties, then customize further will interior and exterior colors, grilles, hardware and configuration options. 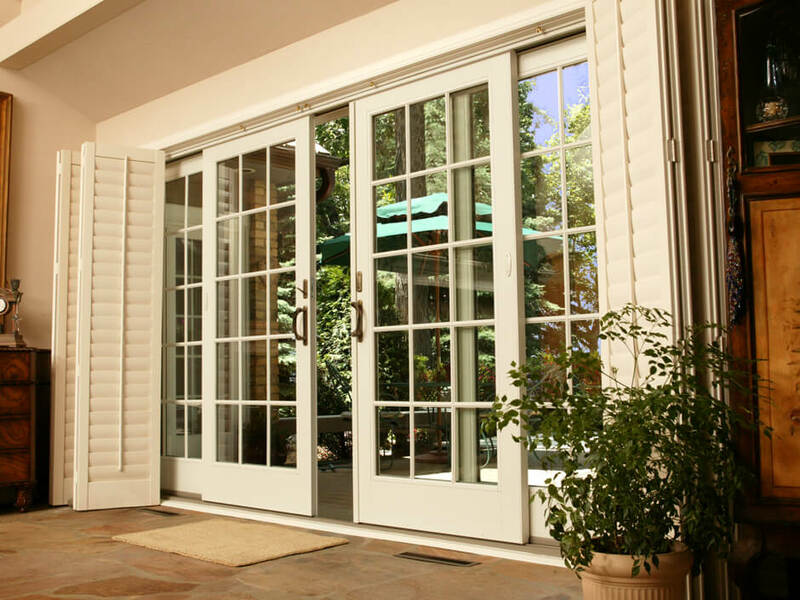 Complement a historic style home with French doors in either sliding or hinged styles, or create a modern look with a minimalistic contemporary sliding door. 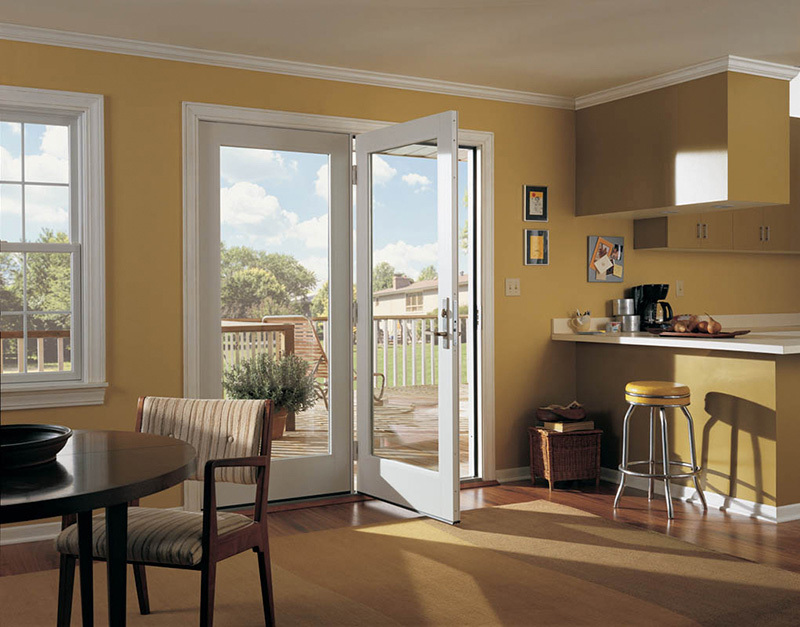 All patio doors are designed to beautifully frame your yard, garden, or patio—and do so with optimal energy efficiency for years to come! 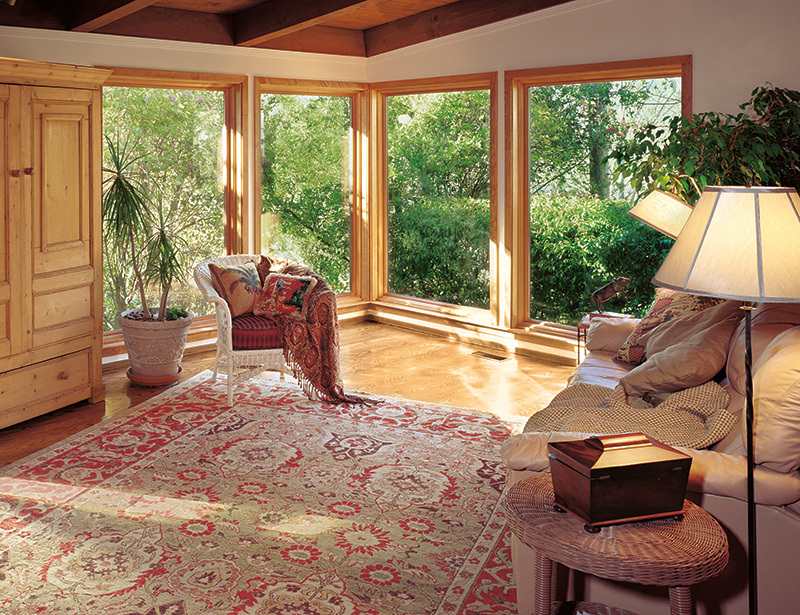 Renewal by Andersen patio doors offer energy efficient features from the inside out. These include 5-point latch locks, continuous weather strips, and durable frames in addition to energy efficient glasses. No matter which style is right for you, you’ll enjoy years of comfortable interiors and expansive views despite regular use. Call Renewal by Andersen Allentown to schedule your in-home consultation today. Our professionals are committed to simplifying every step of the process, so you can enjoy your new home improvement sooner than you think. Contact us to learn more about our hassle-free, 4-step process.